A well-kept lawn can be a pet’s best friend, providing a soft and cool surface for our furry companions. While all lawn varieties are ideal for pets, remember to anticipate heavy use when choosing a new lawn type. While our pets may like our lawns, our lawns may not always like our pets, with many bearing the brunt of our pets’ daily playing, digging and toilet habits. With a bit of care, pet lovers can have their animal friends and green grass too. To see which varieties of turf are best suited to pets, check out our varieties page or find your local turf supplier who can also make suggestions. 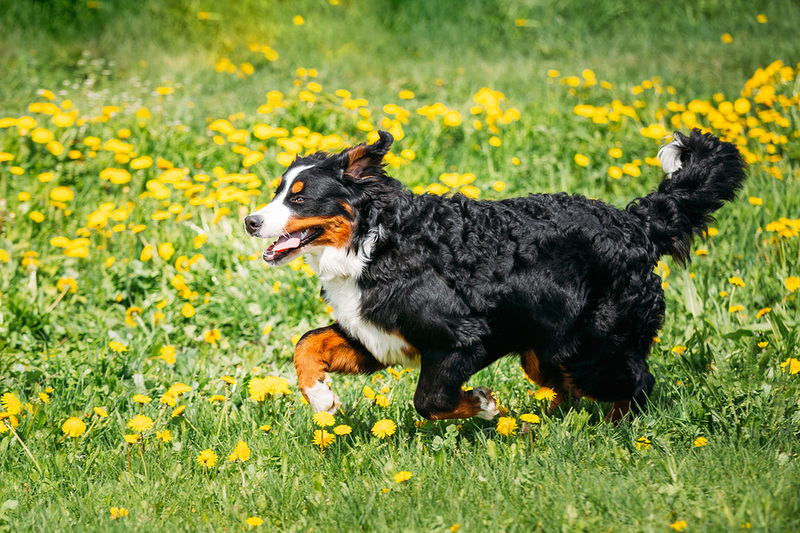 The potency of a dog’s urine and the frequency of toilet-time can cause unpleasant yellow patches on your lawn, commonly known as lawn burn. This is due to the high nitrogen levels in your dog’s waste acting as a concentrated liquid fertiliser. 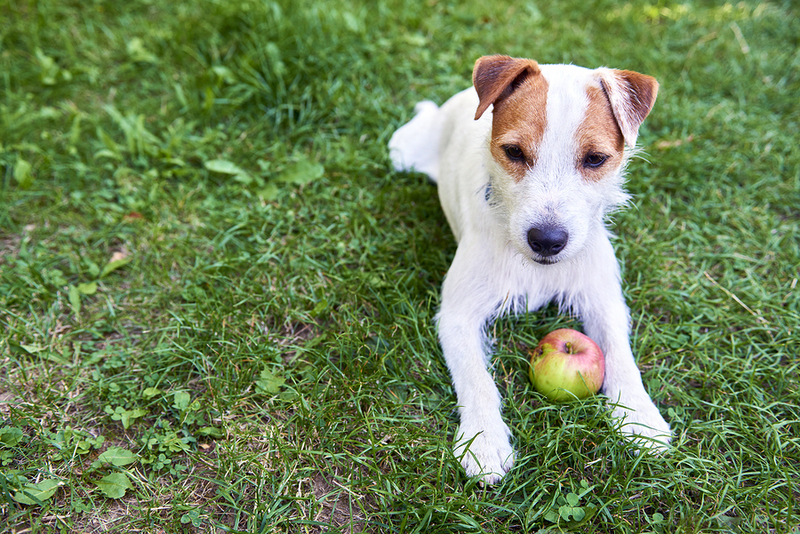 Make sure you dispose of your pet’s mess and give your lawn a generous watering after you catch your pet in the act. Watering the affected patches of grass neutralises and dilutes nitrogen levels affecting the grass; reducing the chance of yellowing. If your dog has been digging up the backyard creating unsightly ruts and holes, fill them in by blending soil with sand and/or compost. Combine equal parts of materials and put it in the holes allowing the grass roots to make its way through the mix to the existing soil. 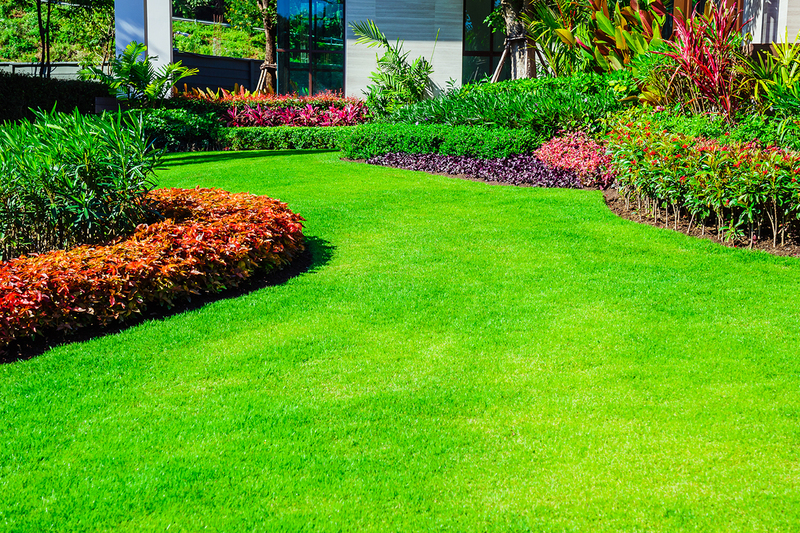 Lawns will always require some maintenance from wear and tear. 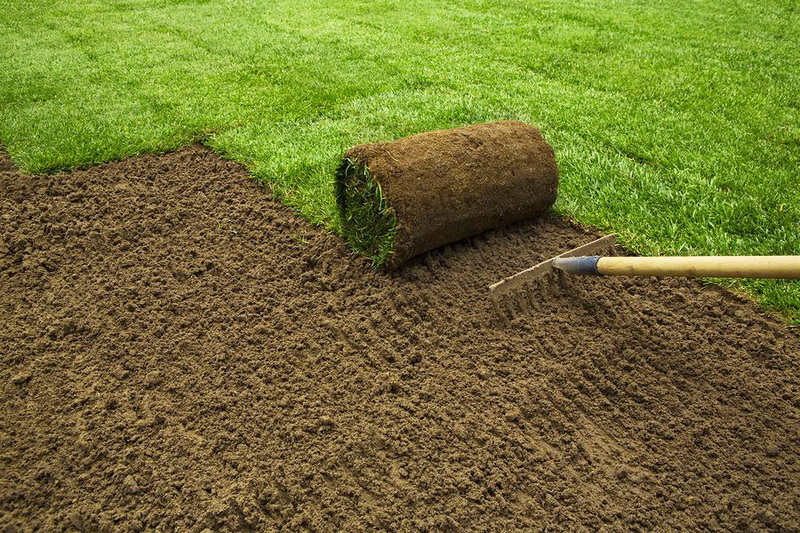 Avoid soil compaction by aerating your lawn. To do this, push a garden fork into the soil about 7 – 10 cm, rock it back and forth and repeat at 20cm spacings.